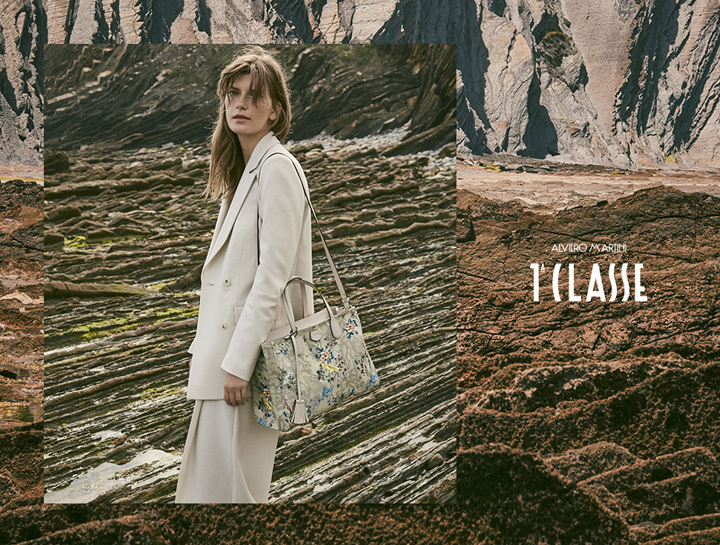 1A Classe is one of the leading brands in the leather goods field, stating an Italian style recognizable in the world thanks to the iconic Geo map. 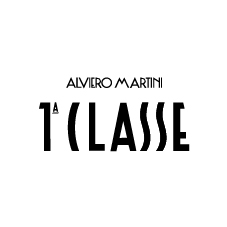 Today 1A Classe is present in various product categories: high-end leather goods, travel suggestions, footwear and clothing collections for men, women and children. There is also a range of soft accessories along with a home collection produced in selected textiles.